The ICC Cricket World Cup 2019 Official Hospitality packages have been launched. 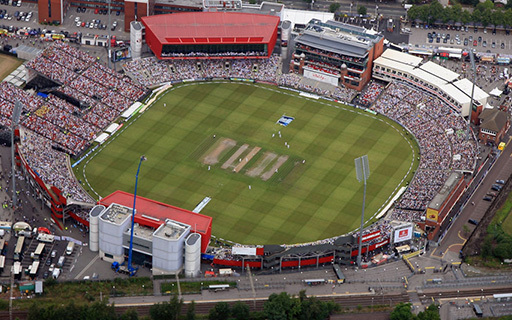 Cricket fans can purchase their Hospitality tickets for the World Cup with convenient travel options from us. 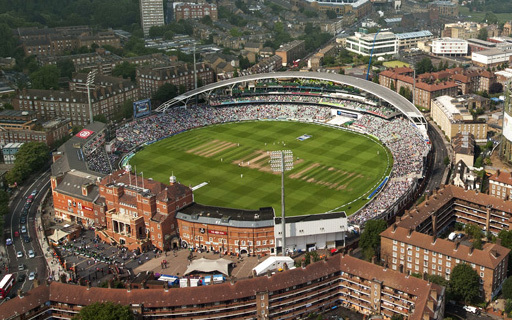 Ticket-inclusive hospitality travel packages for the ICC Cricket World Cup 2019 means fans can now secure their seat for any match, including semi-finals and final without having to go through a ballot process. The venues offer a wide selection of packages to meet all expectations and budgets, ranging from exclusive private boxes to more casual shared hospitality experiences. All hospitality packages include a match ticket that will give you access to watch the game live from some of the best seats in the house, as well as pre and post-match hospitality in an exclusive facility. For more details, please contact us. You should also be aware that the ICC Cricket World Cup 2019 Ticket Terms and Conditions (see here) apply in full to the purchase and use of hospitality tickets. 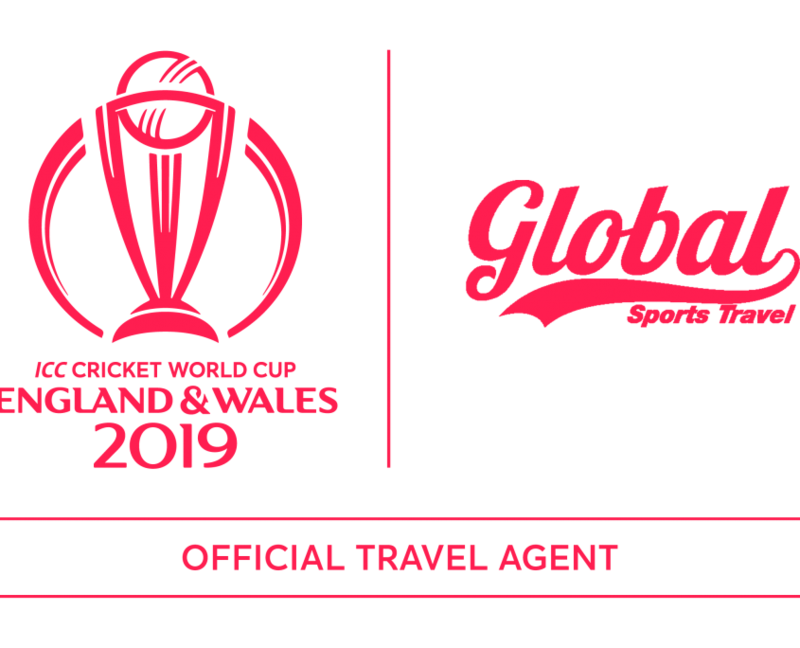 Please enquire with Jessie Handley on info@globalsports.travel for more details. 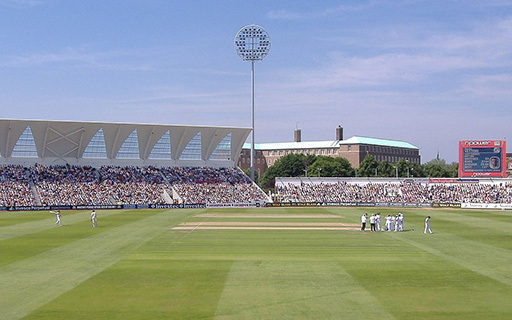 The International Cricket Council (‘ICC’) is the global governing body for cricket. Representing 105 members, the ICC governs and administrates the game and works with our members to grow the sport. 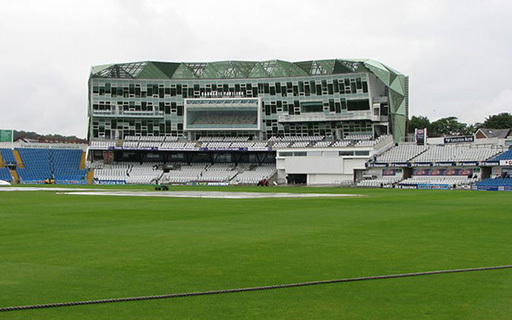 The ICC is also responsible for the staging of all ICC Events.The ICC presides over the ICC Code of Conduct, playing conditions, the Decision Review System and other ICC regulations. The ICC also appoints all match officials that officiate at all sanctioned international matches.